The cytoskeleton in animal cells fulfills a diverse set of functions relating to mechanical stability, intracellular transport, cell shape and locomotion. Furthermore, the cytoskeleton is a major actor during cell division, from the rounding up of cells during mitosis, to the formation of a contractile ring and the resulting cytokinesis. To disentangle the individual contributions as well as the synergy of the three major cytoskeletal components (actin, microtubules, and intermediate filaments), we adopt a bottom-up approach where we reassemble cytoskeletal networks from purified proteins. We then study the organization and mechanics of these networks in conditions that mimic key aspects of the natural cell environment, such as cytoskeleton-membrane anchoring and confinement. We currently focus on two key aspects of the cytoskeleton: cytoskeletal crosstalk and synthetic cell model systems. 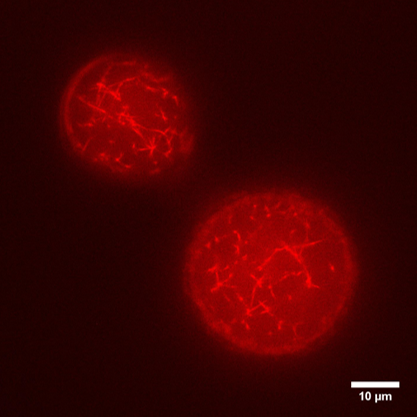 Confinement by the cell membrane constrains the self-organization of the cytoskeleton, while the cytoskeleton in turn strongly influences membrane shape. We investigate this interplay in synthetic cells comprised of giant unilamellar liposomes with a contractile actin-myosin cortex anchored underneath the membrane. We study how motor activity and actin-binding membrane proteins influence the reciprocal remodeling of cytoskeleton and membrane. 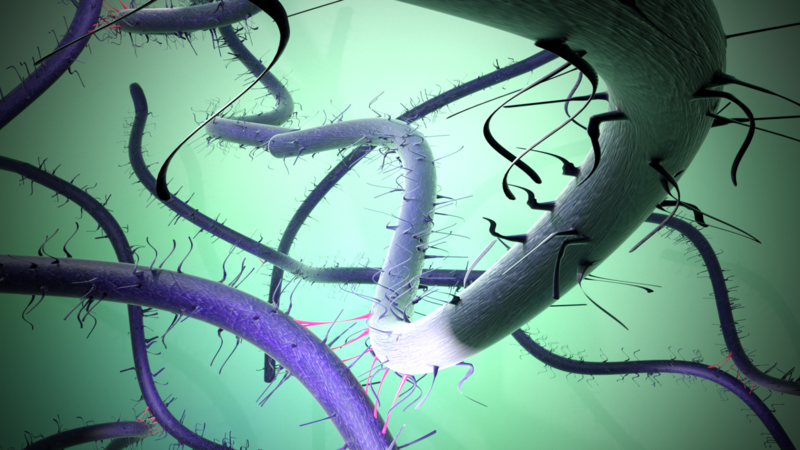 Furthermore, we use micropipette aspiration to probe the mechanical properties of the synthetic cells. 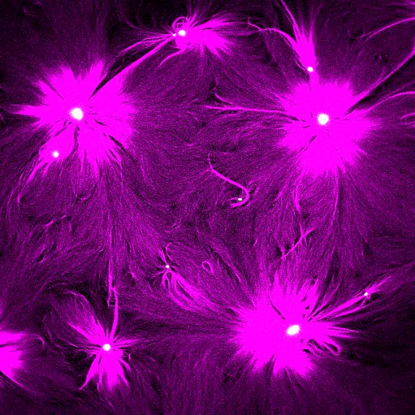 The three major filamentous systems that constitute the cytoskeleton closely collaborate to achieve high fidelity cell division and directional migration. 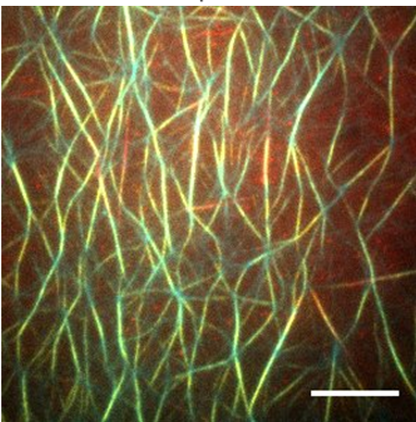 We study how cytoskeletal filaments achieve synergy by high resolution imaging of the self-organization of composite networks and rheological measurements of their stress response and mechanical strength.